We hope to bring you authentic angles of the ‘real’ Sydney Harbour. We are a family run business, and we have a real passion for all things Sydney- everything from food, views, swimming spots, animals, bustling hubs and just groovy things happening all over our harbour. Sydney is so diverse. There is always something for everyone, which attracts such a melting pot of ethnicities. We intend to show you all the great beaches, sea-side pubs and restaurants, party islands, nudie beaches, and sea-life hot-spots that will be sure to be very unique and memorable experiences in their own way. 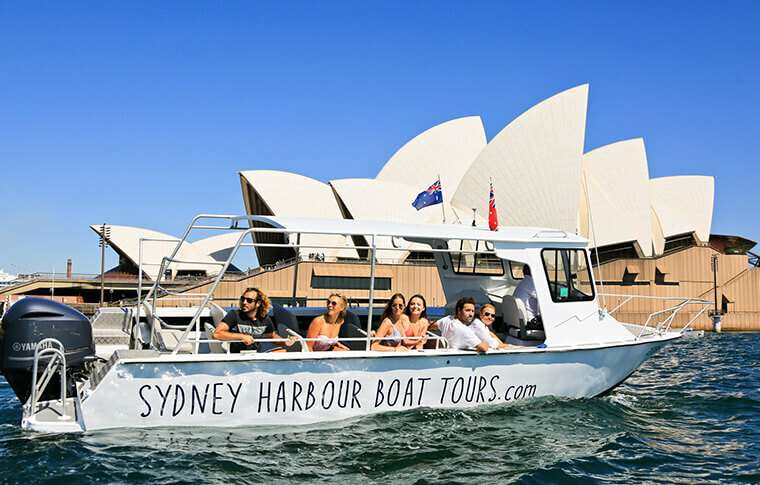 Whether you’re a curious traveller or local wanting to explore more of their city, we hope to show you all the hottest spots on Sydney Harbour (just avoiding all those tourist traps). Coffee and Cakes on the harbour, anyone?